If you’re searching for Mr./Miss perfect, or someone who thinks, acts like you, this is the best platform for you. Here we have mentioned top best dating applications for you, so you can find perfect match for you. We all know that tinder is one of the best dating application. In this application you just need to swipe left for rejection and swipe right for like. You also get 1 daily super like (it will increase the chance of match) in basic version. 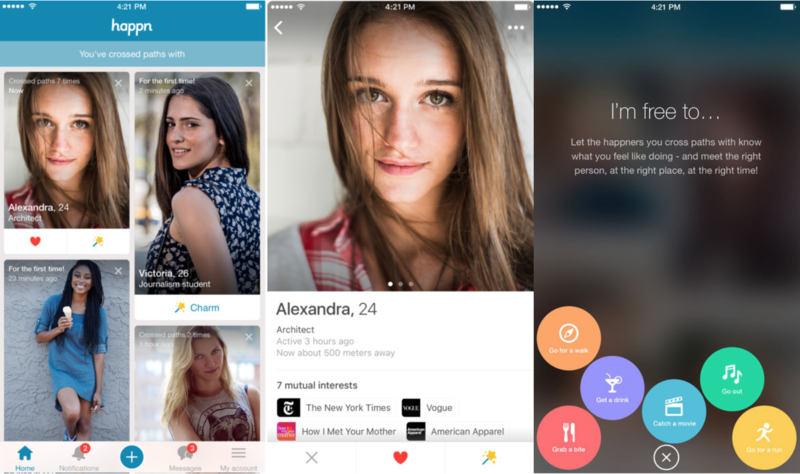 Here you also get Tinder Plus, in which you get unlimited likes, control on who can see you, 5 super likes everyday and much more. Charges for tinder plus for 1 month is Rs. 650, for 6 month Rs. 391/month and for 1 year Rs. 308/month. Bumble is great dating application. More than 30 million people are using this dating application and matching with the perfect partners. If you’re looking to extend your circule with good friends this right place for you. It’s free application and also includes some paid packages, select according to your need. Happen is the most trending application of the year 2018. This is great application. Help of this application you can easily find the person who crossed you. And start your chat and meet. Here you get two options first one, is by liking each others account and second one is by sending “Hi”. This is the free application. Also have paid version where you get control on people who can like you, who can check you’r account and much more. This is the best application and got 4.2 ratings out of 5 in play store. Here you can upload your best pictures and start finding your perfect match. This free application you can use to increase you’re friend circle, find out you’re love and for fun. Here you also get paid version of the application. 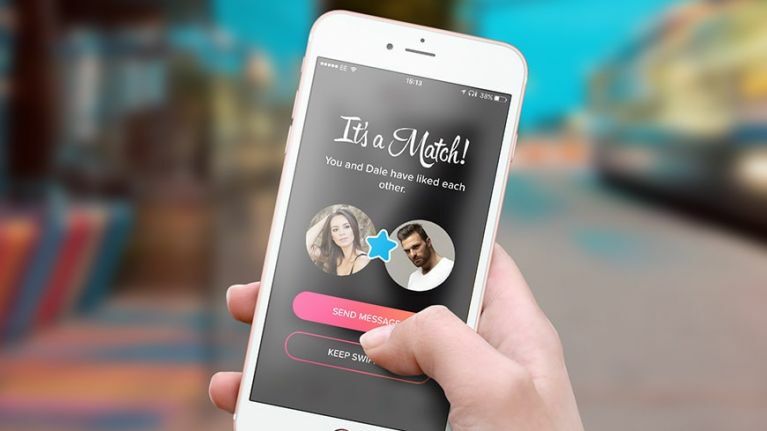 We have mentioned top best dating applications of the year 2018. With each application we have given small description along with downloading links. You can select the application from above listed according to you’re need. Comment down your favorite application in comment box and if you have any question you can drop in comment section.